Russell Knox took his second title of the season on the PGA Tour, winning the Travelers Championship. 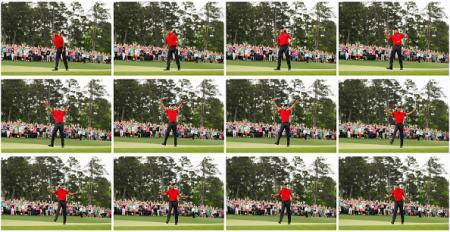 His final round 68 was enough to win by one, as he holed a 12 foot putt on the last for the win. While his 68 was enough to get the job done, it was ten shots worse than Jim Furyk's earlier record breaking 58. Check out the highlights below. 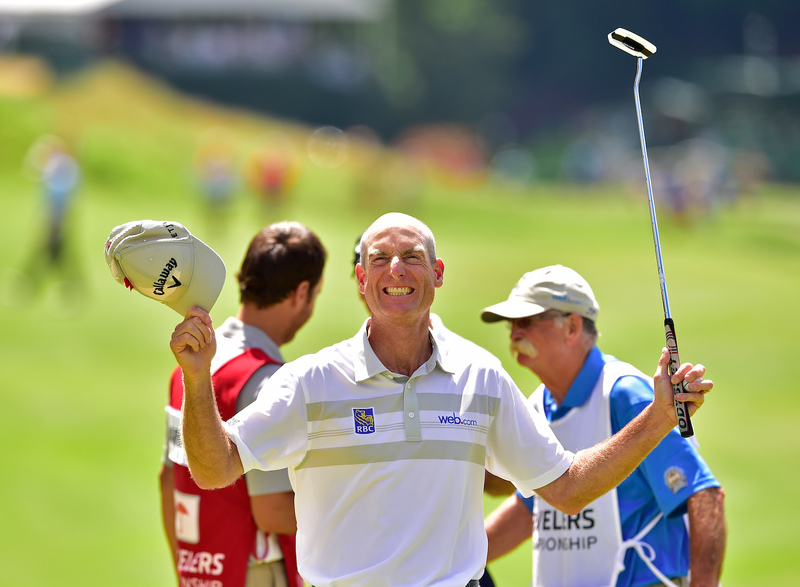 Check out Jim Furyk shooting 58 here!! !